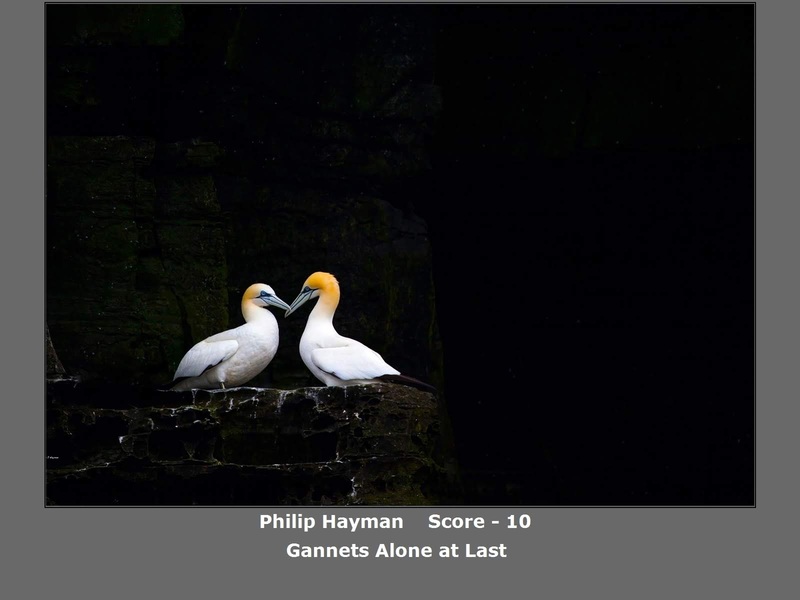 This image by Philip Hayman scored a maximum 10 a recent Print Competition. 18th April - Tog Cast Recording with Sam Gregory. In the Galleries you can view the images and scores at Print Competition, Round 4 held on 11th April. There have been a number of external competitions recently. The headlines are that we won our Print league and will be promoted to division 1 next season. Full details of all our activities are contained on the External Competition Results webpage. The 2019 club exhibition will take place at Wokingham Town Hall from 9-11 May with the official opening by Ken Scott on the Thursday evening. If you have signed up to exhibit, many thanks – the last exhibition attracted a good deal of public support so we look forward to an equally successful even this year. We need electronic copies of your images by 22 March and prints can be brought into the club by 30 April. Labels are available here. We’d also welcome further volunteers to help with setting up and taking down the exhibition, as well as stewarding during the event.